Want an inventive method to prepare for the Combined Defence Services? Here you go! Check out this complete package that encompasses the previous years’ questions with right answers. 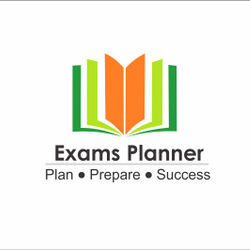 You can now facilitate your CDS exam II 2018 preparation with CDS exam e-book. This particular e-book a complete self-study guide for the Combined Defence Services Examination. Purchasing this book would enhance your chapter-wise preparation as per the topical distribution of marks of the last seven years. The book comprises solved examples, solved questions and answers, a recap of practice exercises and theoretical synopsis.